Review of Barry & Burt - "SUPPLIERS TO THE CONFEDERACY - VOLUME THREE: British and European Imported Quartermaster Goods, Artillery and Other Ordnance"
Contrary to what the title suggests, Suppliers to the Confederacy - Volume Three: British and European Imported Quartermaster Goods, Artillery and Other Ordnance is actually the fourth entry in Craig Barry and David Burt's Suppliers to the Confederacy series of history and reference guides, each one exhaustively examining some aspect of foreign procurement for the Confederate Army. Previous volumes include Suppliers to the Confederacy: British Imported Arms and Accoutrements (2013), Suppliers to the Confederacy II: S. Isaac Campbell & Co., London/Peter Tait & Co., Limerick (2014), and Suppliers to the Confederacy, Volume II: More British Imported Arms and Accoutrements (2016). The following should suffice as a brief overview of Volume Three's contents. The first chapter contains a solid compact history of the Confederate Quartermaster Department as well as an illuminating management case study in contrasting competence, executive style, and efficiency between the first Quartermaster-General, Colonel Abraham Myers, and the second, General Alexander Lawton. Chapter Two details the Confederate importation of uniform cloth, sewing thread, shirts, pants, and greatcoats. Imported brass buttons are the subject of the book's third chapter, as are the many British companies that supplied those objects. Chapter Four deals with British and French hats, boots, shoes, and leather along with socks, blankets, and saddle blankets. Chapter Five addresses the foreign purchase of Austrian cannon and shoulder arms (in particular the P1854 rifle) but devotes the great majority of its attention to British Whitworth and Blakely rifled cannon, Britton ammunition, the much desired Whitworth sharpshooter rifle, and the Davidson telescopic sight. In nine parts, the study's extensive appendix section offers a great deal more supplementary information and documents, much of it ordnance related. When it comes to describing the many items under consideration, Barry and Burt's study does a very thorough job of noting exact dimensions (when known), color, stylistic flourishes, material properties, identifying markings, and much more. Artifact photographs are evenly distributed throughout the text, and these frequently include close-in images of particular defining features, examples being things like cloth weave patterns, maker's marks, and more. 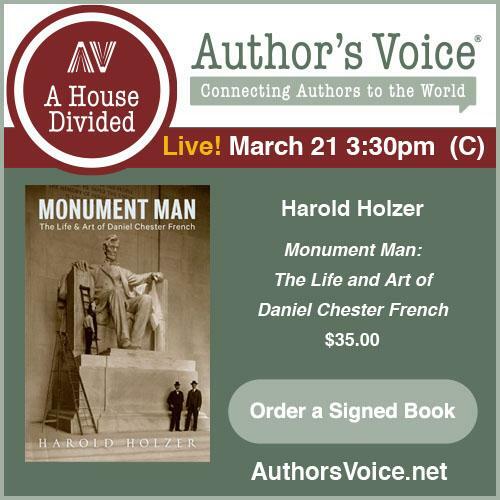 The authors also reserve extensive provenance discussions for the many one-of-a-kind items that they document in the book. As with the previous works in the series, Volume Three is full of absorbing digressions. 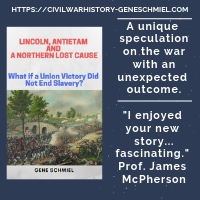 For instance, the book offers an interesting record of the popular rise during the antebellum U.S. of what would become known as the "slouch hat" and how that brand of headgear became standard issue in the Confederate armies. In another example, the authors put forth a reasonable argument that the much-maligned P1854 Austrian rifle was actually a very good shoulder arm, with much of the misunderstanding surrounding it at the time stemming from the fact that no one bothered to translate the manual so the troops could be instructed in the weapon's proper use. The book convincingly marks two 1863 events as defining moments in the Confederate Quartermaster Department. In May 1863, the Crenshaw Woolen Mill in Richmond burned to the ground, and with it went the only facility in the South capable of mass producing blankets suitable for army use. Then, in August, the much-criticized Abraham Myers was finally replaced with Alexander Lawton at the head of the Department, the result being an immediate increase in energy, efficiency, and funding as well as a more determined focus on supplying the army's needs through foreign imports. There was always a tug of war between domestic and foreign sources within the department, but Lawton quickly realized that inflation, internal transportation problems, and skilled labor shortages meant that importation was very often the most cost-effective procurement method. Lawton's field command experience also meant that he knew better than Myers did exactly what the troops needed, when they needed it most, and in what numbers. Lawton's invigoration of the department started to pay off almost immediately, and the book demonstrates (as have some others in recent years) that the popular late-war image of the Confederate soldier as half-naked scarecrow is much more myth than reality. 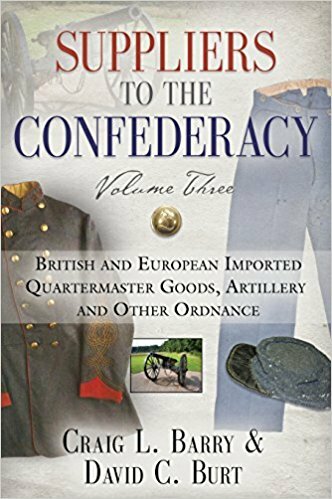 The book offers abundant data confirming that Confederate armies were amply supplied during 1864-65 with clothing and blankets, most of this due to the consistent stream of imports. In some cases, enough military surplus existed to sell to the civilian population. The book also has a strong and welcome focus on the semi-independent Trans-Mississippi Department, which tended to import the more expensive finished items much more often than Confederate and state authorities elsewhere did. While the recent literature has offered a greater appreciation of the establishment of manufacturing facilities in the T-M theater (particularly in Texas), Barry and Burt's study makes clear that blockade running remained the most significant source of arms and many other essential goods. The only major source of complaint with the book is the unexpected fall in production values. In contrast with the full-color, high-res photography of previous books in the series, all of the illustrations in Volume Three are B&W and frequently quite grainy in appearance. It's unfortunate, but certainly doesn't devalue the volume enough to withdraw recommendation. Volume Three is another fine addition to Craig Barry and David Burt's unique Suppliers to the Confederacy series. 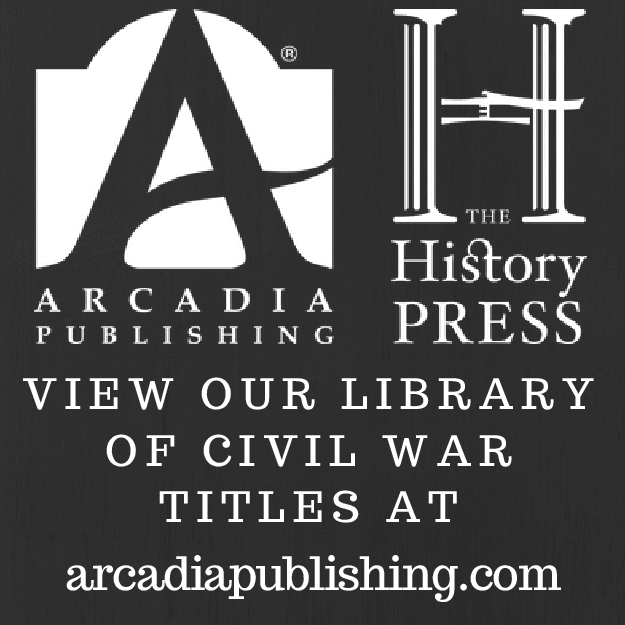 As before, its contents will be highly useful to a range of readers, from museum professionals and historians to serious collectors and other Civil War material culture enthusiasts. The copy sent to this site was a pre-publication copy, and that is why the photos were not the best. This has now been corrected in the published copies. - David Burt, co-author. There was no indication that it wasn't a finished version. Otherwise, it would not have been considered for review (see policy).